With so many of you experiencing real winter weather and low temperatures, a change in the season will be welcome with open arms. 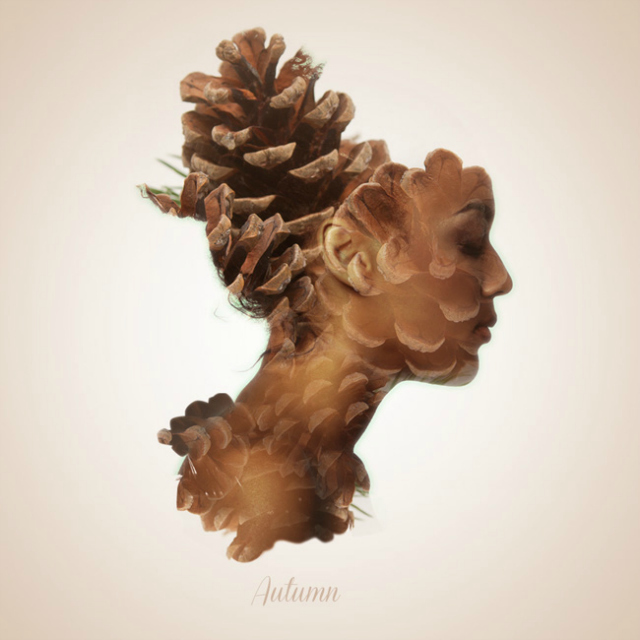 I thought about this when I recently came across graphic designer and illustrator, Alon Avisar's, work called Seasonal Beauties. Instantly, I became enamored at his rendering of seasons. There's nothing like the "dead of winter" and being stuck indoors to start the creative juices. 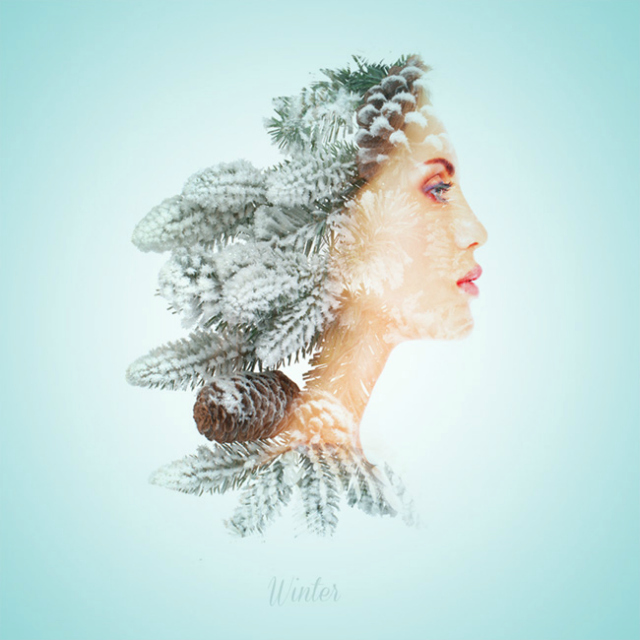 Inspired not only by the process of the changing of seasons but Alphonse Mucha's Art Nouveau calendars, Alon Avissar uses double-exposure portraits to create four feminine silhouettes that represent "her own stylized seasonal wonderland." The result is an attractive woman with a beautifully muted color theme featuring seasonal items like blossoming flowers for spring or pine and snow for winter. I definitely look forward to spring. Wow, these are great! The spring and summer ones definitely make me want winter to finally be over. This is awesome! Great post! Thanks for stopping by my blog yesterday and for your sweet comment! 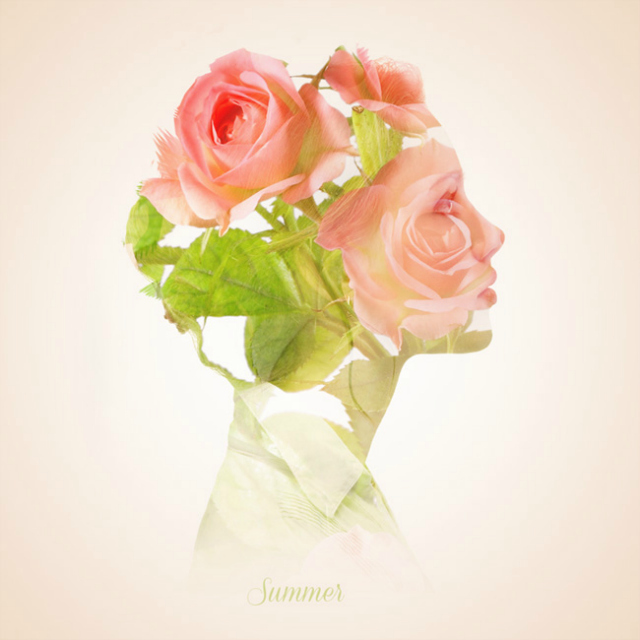 stunning images... love the one for summer! With another winter storm in the forecast for NYC, I would so welcome a change in season right now. 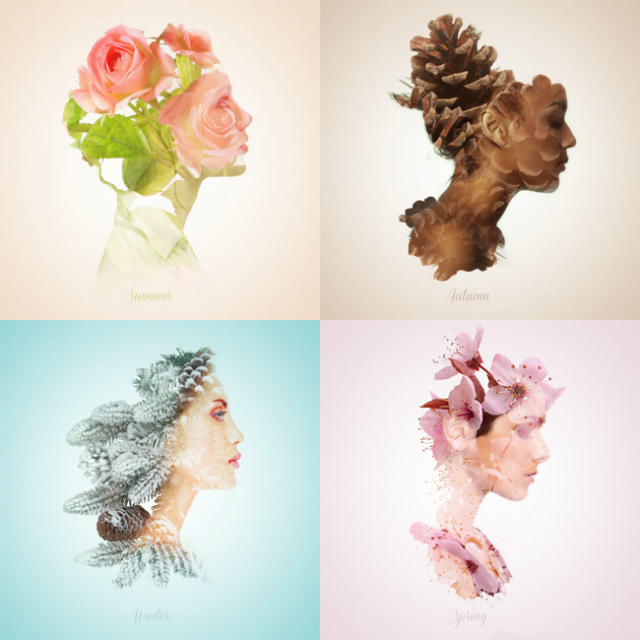 I can settle for a virtual one through these gorgeous illustrations. 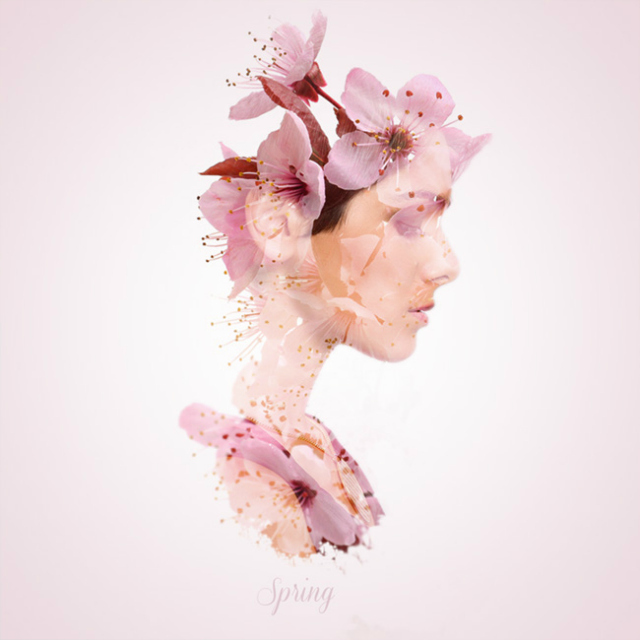 The concept is beautifully executed and I'm totally swooning over Spring.